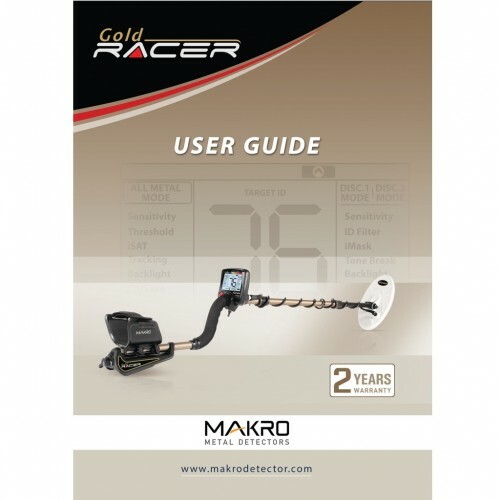 The White's Goldmaster 24K metal detector was introduced in 2018 and is still in production. 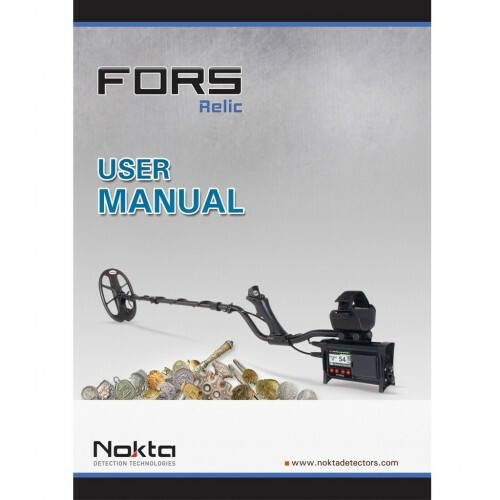 It is a 48 kHz induction balance metal detector aimed primarily at gold prospecting. 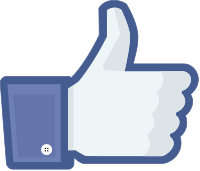 For advanced users, TracLock and Ground Grab are just a tap of button away. 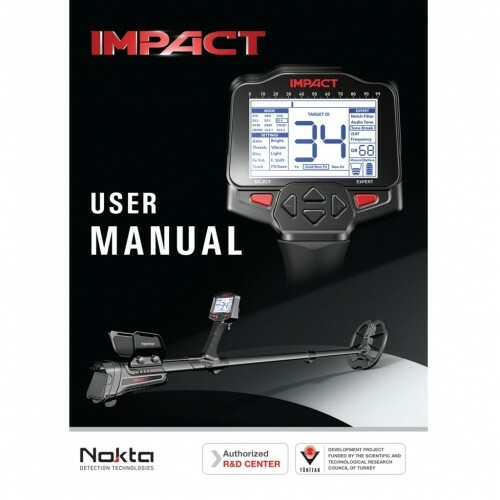 You can even assign a ground balance offset in both TracLock or XGB modes. 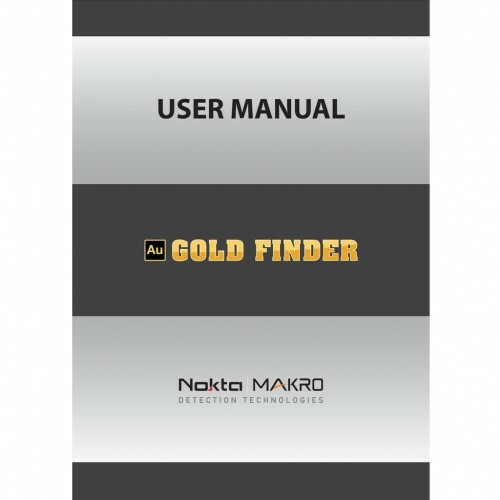 To help prospectors that prefer drywashing, sluicing, or panning, the Goldmaster 24k features a Ground Scan mode that can show you where valuable paystreaks are in streambeds and washes. 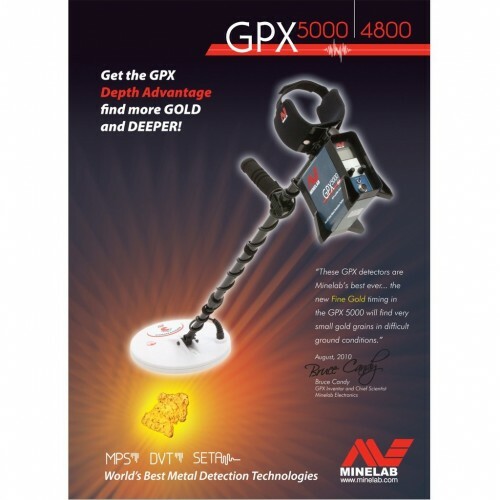 With 10 levels of adjustable sensitivity, adjustable audio volume with two levels of Boost, adjustable discrimination, vSAT, adjustable threshold, non-motion pinpoint, and a Tone ID mode, the Goldmaster 24k might just be the most advanced VLF gold nugget detector on the market. 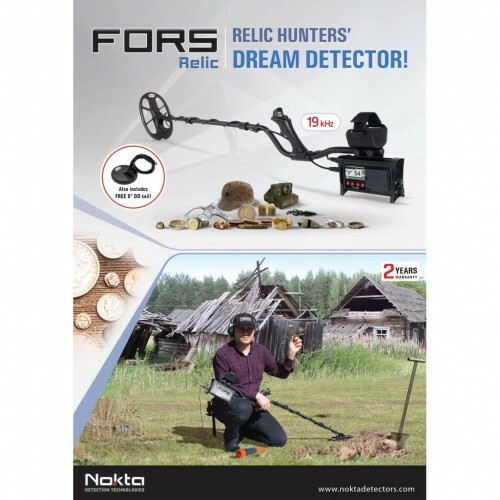 But don’t let that scare you if this is your first prospecting machine – this is a turn-on-and-go machine, with advanced features you can grow into without sacrificing performance. I’m really liking the new Goldmaster 24k, a very versatile VLF gold machine with innovative ground balancing technology and adjustable feature set. It’s lightweight, well balanced, very stable at high sensitivity with minimal coil bump falsing, has a pleasant tone, and won’t easily tip over when sitting on the ground. And the machine's versatility is enhanced by its DD and concentric coil options.